Nittany Lions (8-4, 6-2 Big Ten) fell short on Saturday. Even with a record-setting performance from Ball, the Badgers fell to the Nittany Lions 24-21 in overtime at Beaver Stadium in University Park, PA. Going into halftime, Wisconsin held a 14-7 lead, but Penn State dominated play in the second half, only to see the Badgers tie the game 21-21 at the end of regulation. 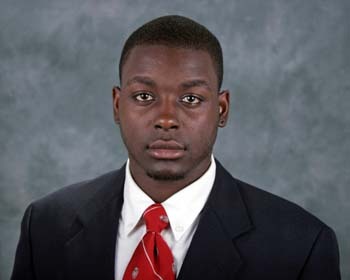 Badger running back Montee Ball rushed for 111 yards and a touchdown. With that one touchdown, Ball overtook Travis Prentice’s previous record of 78 rushing touchdowns. Quarterback Curt Phillips went 12 of 25 for 191 yards, one touchdown, and one interception.